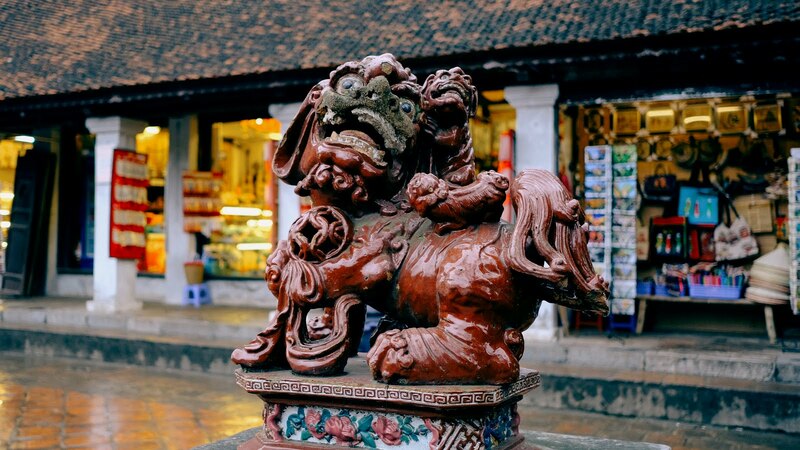 Hanoi is home to a plethora of temples. This is but one of them. Albeit an important one, the Temple of Literature. Have a good look around, courtesy of another pretty decent Google Streetview 360 photo.